The University of Montana is closing another big year, one highlighted by groundbreaking research, scholarly success and record fundraising. 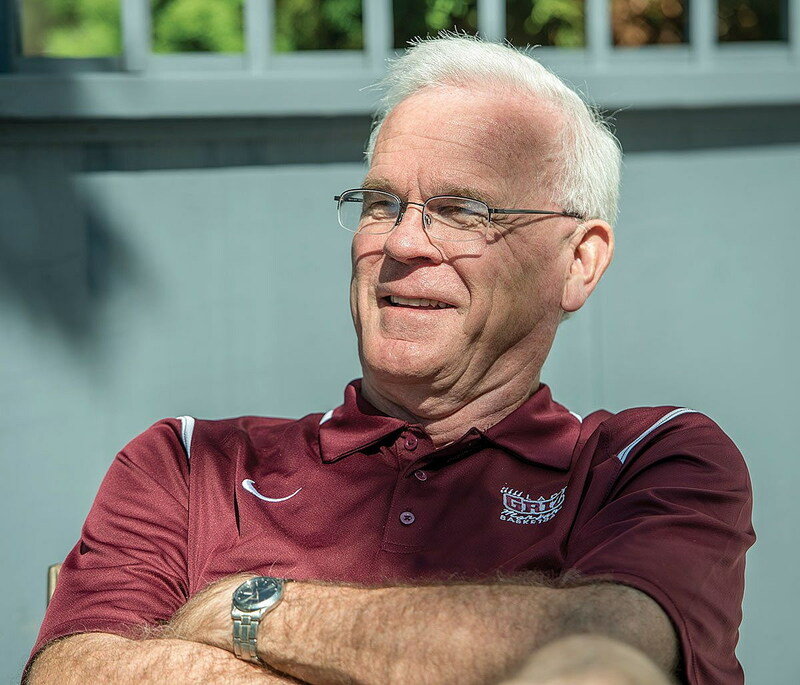 The university received its largest gift ever in 2016, said goodbye to a long-time coach and mentor, and launched a new era in green transportation. Here’s a look at UM’s biggest successes this past year, in no particular order. 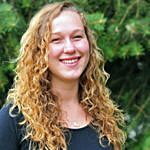 UM’s Wildlife Biology Program ranked No.1 in the U.S. and Canada. The program just earned the top spot in a national analysis by Academic Analytics of places to study wildlife. 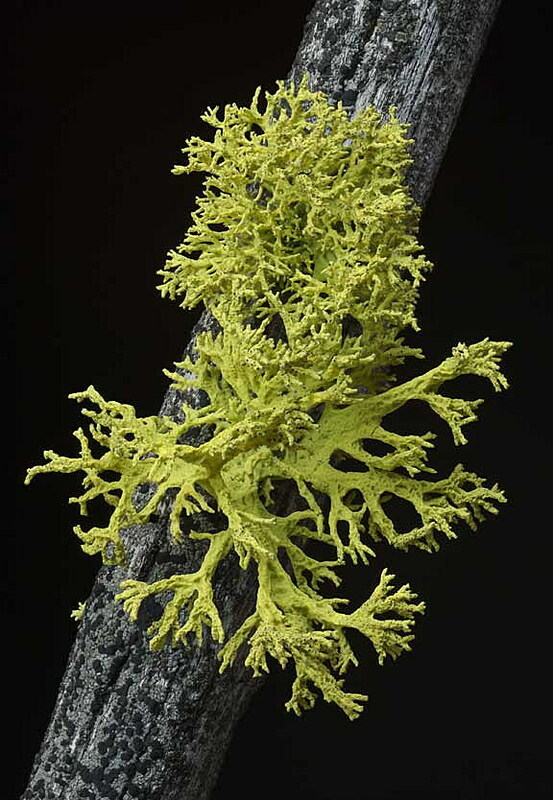 UM researchers discovered that some of the world’s most common lichen species actually are composed of three partners, not the wildly recognized two. 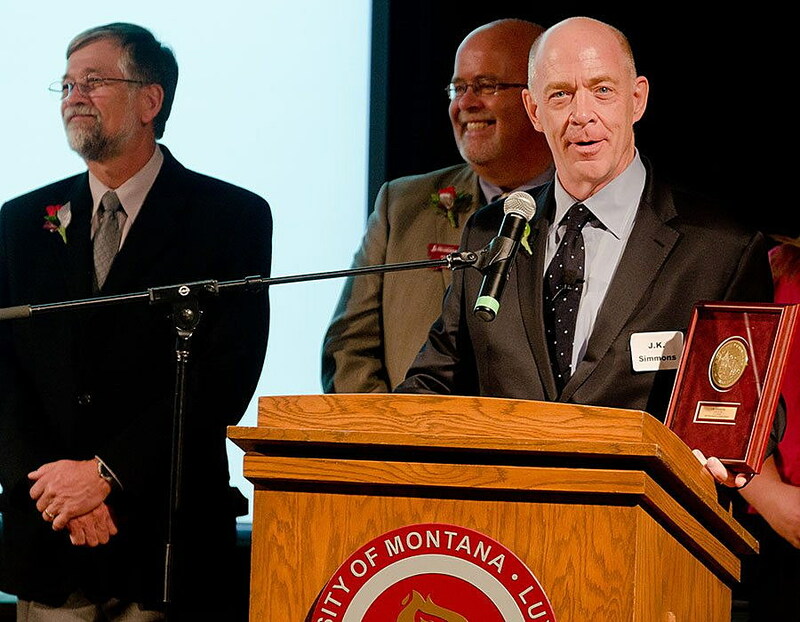 On Nov. 18, the Montana University System Board of Regents approved the naming of the W.A. Franke College of Forestry and Conservation and the Franke Global Leadership Initiative in honor of Bill and Carolyn Franke and their family’s $24 million gift. 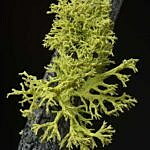 Directed toward UM’s nationally recognized College of Forestry and Conservation, and the Global Leadership Initiative, it represents the university’s largest single donation ever received. For the second year in a row, UM set a new record for external research funding. UM brought in $87 million in funding during the past fiscal year to support homegrown Montana research, entrepreneurship and statewide outreach, exceeding the last year’s record total of $83 million. 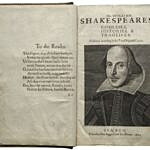 UM was the exclusive Montana host site of “First Folio! 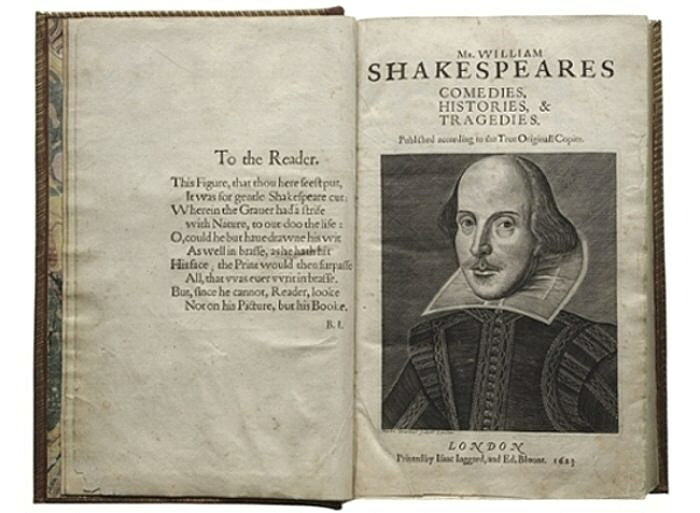 The Book that Gave Us Shakespeare, on National Tour from the Folger Shakespeare Library.” The book that contains the first collected edition of Shakespeare’s plays came to Missoula May 9-31, 2016. 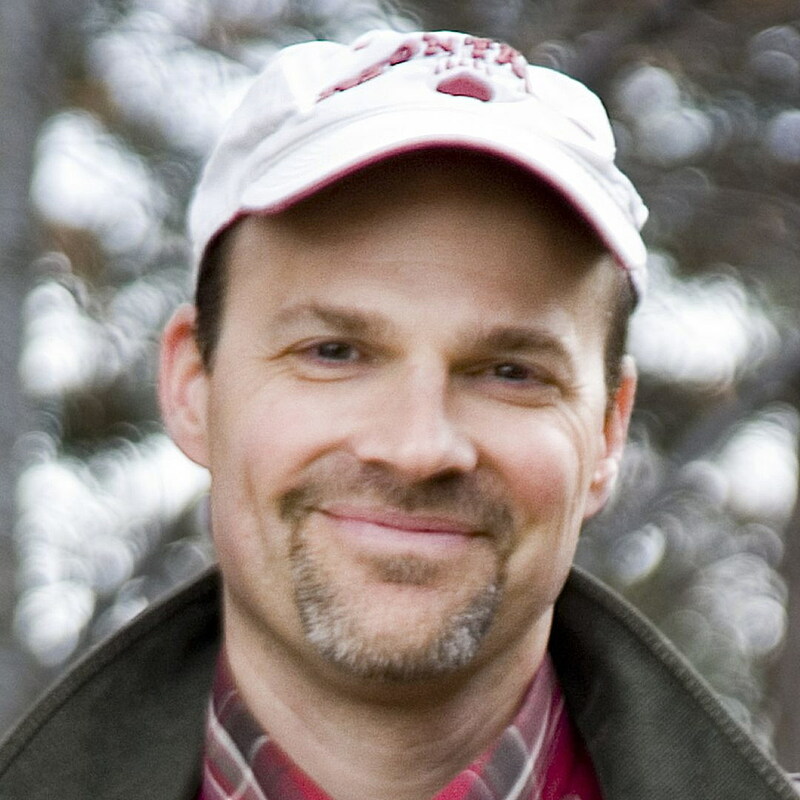 Doug Emlen, a University of Montana biology professor, researcher and evolutionary biologist, was elected to the American Academy of Arts and Sciences. Emlen is the first researcher from a Montana university to be elected to the academy. 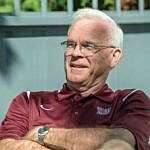 Legendary coach Robin Selvig calls it quits after nearly four decades with the Lady Griz. Thirty-one times his teams won at least 20 games in a season. The Lady Griz took first in 17 Big Sky Conference tournaments. While the numbers are impressive, they don’t tell the full measure of Selvig’s impact. UM became the first US campus to bring fast-charging, zero-emission electric buses to its fleet. ASUM Transportation ordered two 40-foot Catalyst Fast Charge buses and a charging station for its campus routes. After years of planning, the first of two buses went into service in 2016. UM celebrated the graduation of its inaugural class of family physicians, ushering in a new phase for the Family Medicine Residency of Western Montana. Now in its fourth year, the program has three full classes and is accepting applications for its next cohort. UM launched a new Health & Medicine initiative in February to foster new advances in health education and research. Montana will need 40 percent more health care workers in the next decade. The new initiative will recruit students into health professions and create new degree programs to meet employment demands. In 2015-16, more than a million refugees sought asylum in Germany. The School of Journalism responded by creating Missoula to Berlin, a summer program designed to teach international journalism in a real-world, breaking-news setting. 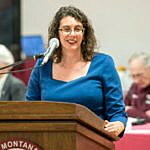 UM History Professor Anya Jabour was appointed as the University’s 11th Regents Professor in November. 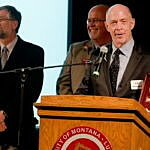 Regents Professor is the top rank awarded to faculty members in the Montana University System. Jabour’s new title is Regents Professor of History. 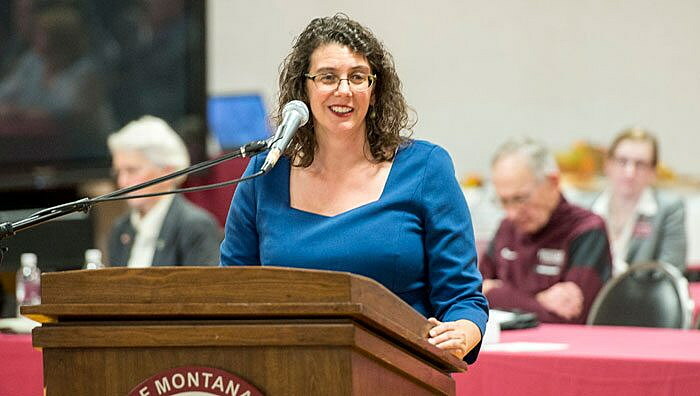 A 2016 study finds that the operation of Grizzly Athletics provides a significant economic boost to Missoula, resulting in a more prosperous local economy. The study found that UM athletics recently earned $22.9 million in annual revenue, generating 1,380 permanent jobs across a number of industries, $120.8 million in gross annual sales for area business, and $52.8 million in annual earnings, including wages and benefits. UM celebrated the opening of its newest campus facility, the Harold and Priscilla Gilkey Building, on Thursday, May 12. Generously funded through private donations, the 31,411-square-foot building is home to new executive education offerings, the Global Leadership Initiative and the UM Foundation. The University of Montana released its first mobile app. The app was designed in-house by UM’s Information Technology department and offers users easy access to commonly searched for information, integration with UM academic tools and the ability to conduct University business from your phone, tablet or a web browser. 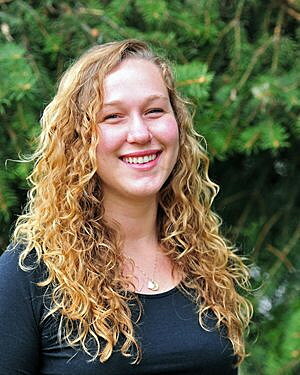 Rebecca Boslough a 2014 University of Montana graduate in resource conservation, has won the prestigious Marshall Scholarship, which only goes to about 30 U.S. students each year. Like the Rhodes, the Marshall allows study at a British university.